Statement for promotion to new belts - BJJBD - Brazilian Jiu-Jitsu Bund Deutschland e.V. The BJJBD, the German BJJ Federation, does not host seminars or events where people are being promoted to new belts or ranks only by the federation. The events we are hosting are gradings and events where several instructors will give belts or rank to their own students. These instructors will be there and take the responsibility for these belts under regard of the IBJJF and BJJBD standards and procedures (which are nearly equal). 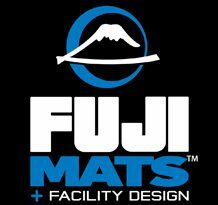 No people, who are not training under a IBJJF or BJJBD registered school, are promoted. Everybody who will be tested are members of the BJJBD. Everybody must fulfill the grading requirements of the IBJJF as well as of the BJJBD. These events are meant as a gathering, a special event for this purpose, for every member to celebrate the belt graduation. Some of the smaller schools come together and each individual instructor will give the belt to their own students. All rules and regulations of the IBJJF and BJJBD will be regarded. They all are members and especially the order of belts and the waiting time between the belts will be observed. Nobody from the outside, who is not a member nor does not train with or under a certified black belt will be graduated. The BJJBD also invites people who are not connected to their instructor anymore to take part in these events. 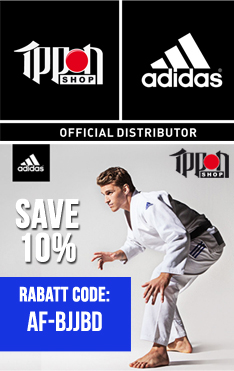 The BJJBD will not promote them to new or higher belts. They will be probably evaluated on the standards of the belt they are already given and connected to a new registered instructor. In the end it is always the instructor who graduates their students. They also sign on the BJJBD certificate for the graduation and they take full responsibility. It is not the BJJBD who gives belts or graduation. By German law a graduation programm is required to become an offical sport federation. But this serves as a plattform, the BJJBD is not required to do graduations by this programm. The graduation is the responsibility of the corrosponding Black Belt. The BJJBD sees this support as an important part to promote the sport of BJJ in Germany.